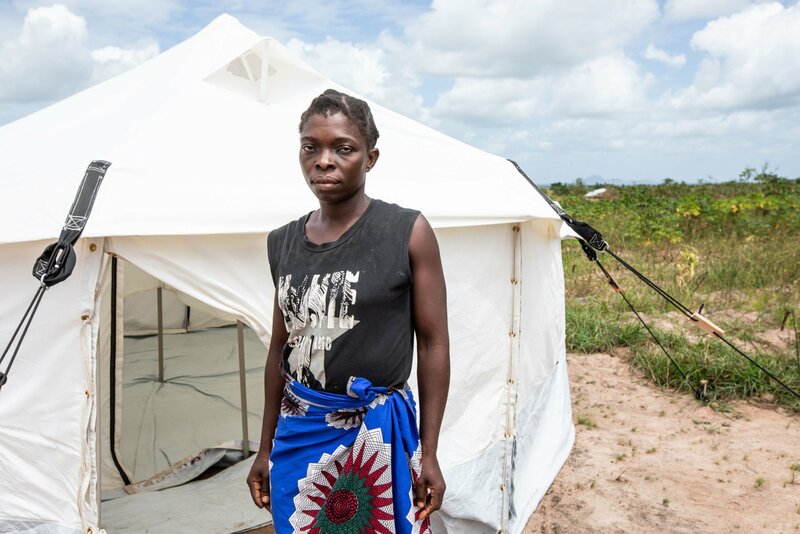 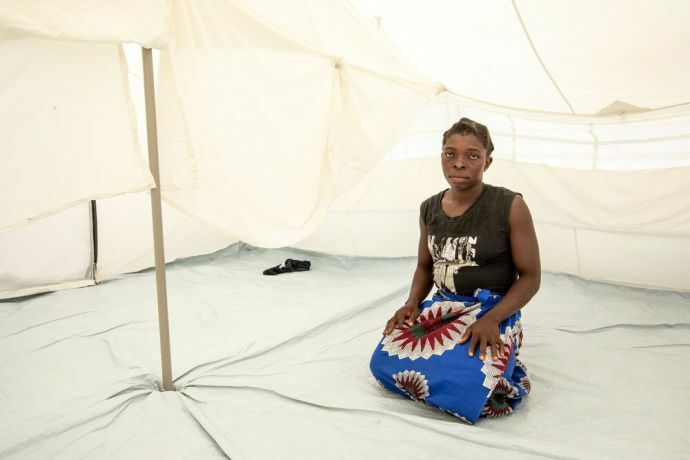 Mozambique: Amina, a widow and mother of five, by her tent. 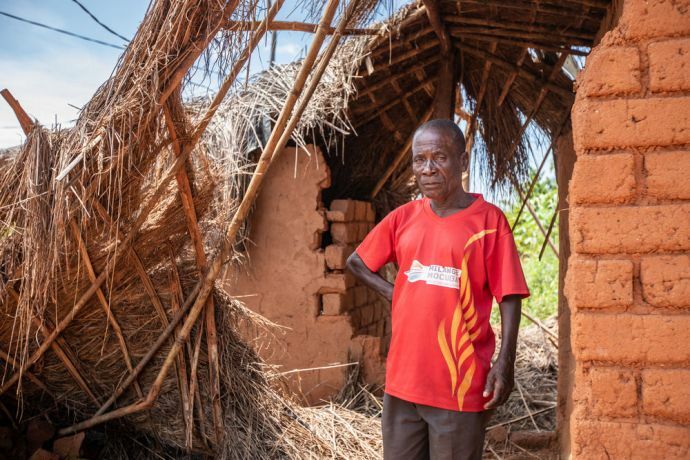 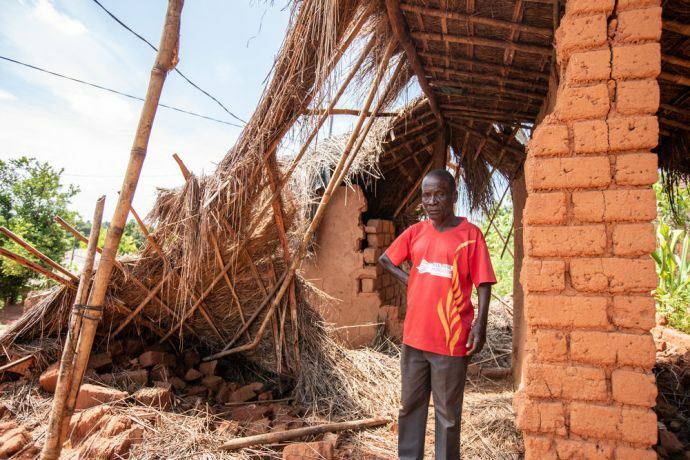 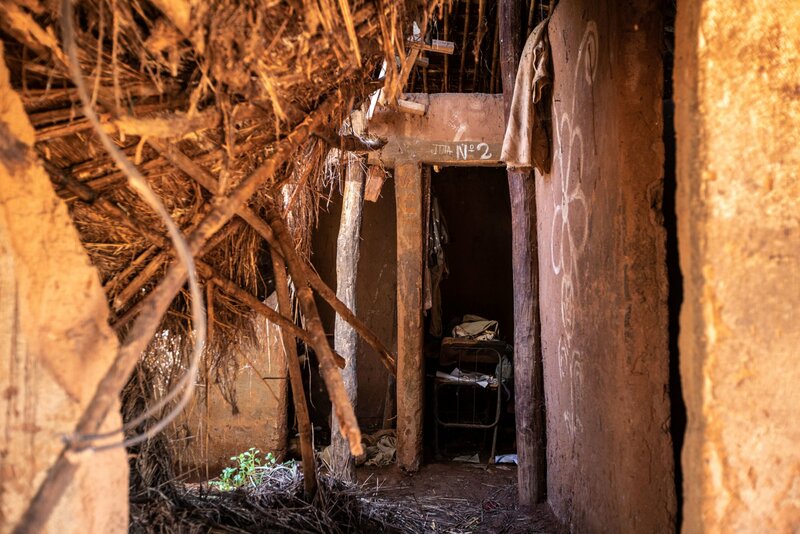 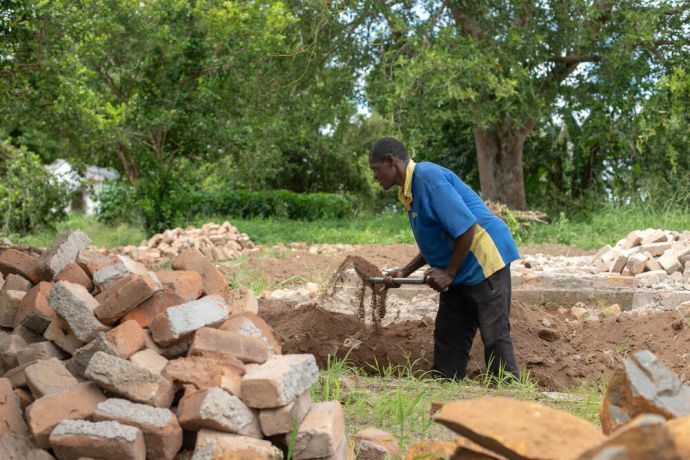 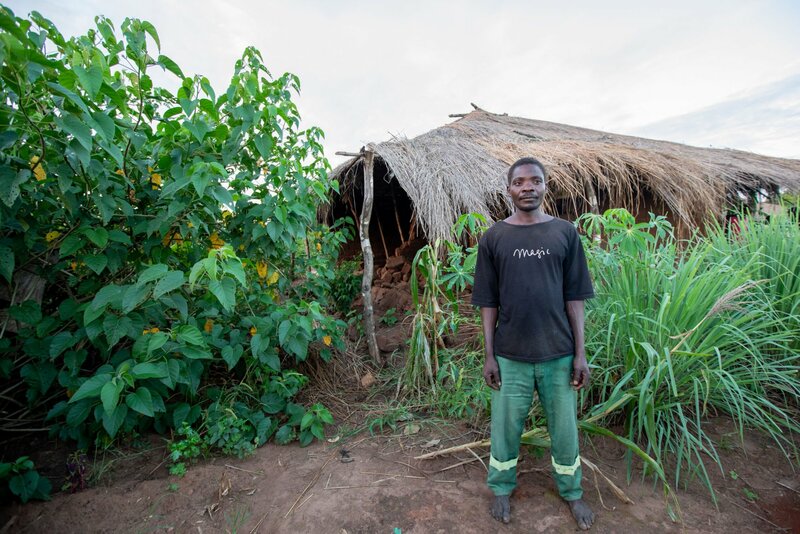 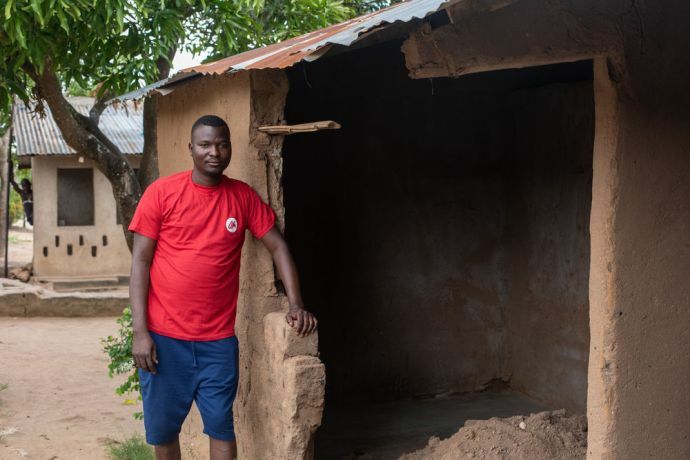 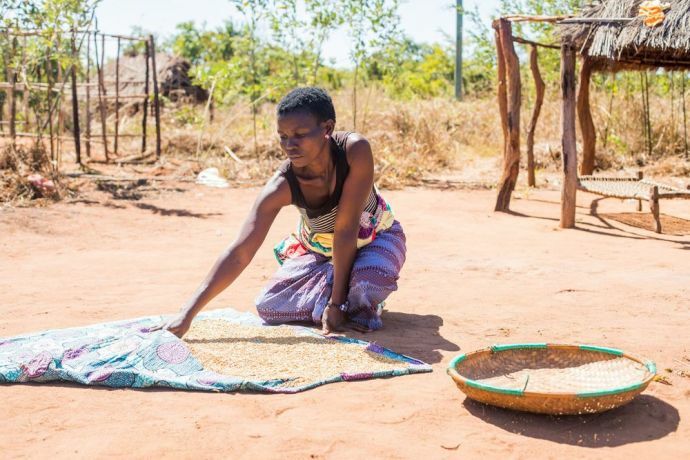 Aminas house, which used to be by the river, was destroyed by Cyclone Idai in Mozambique. 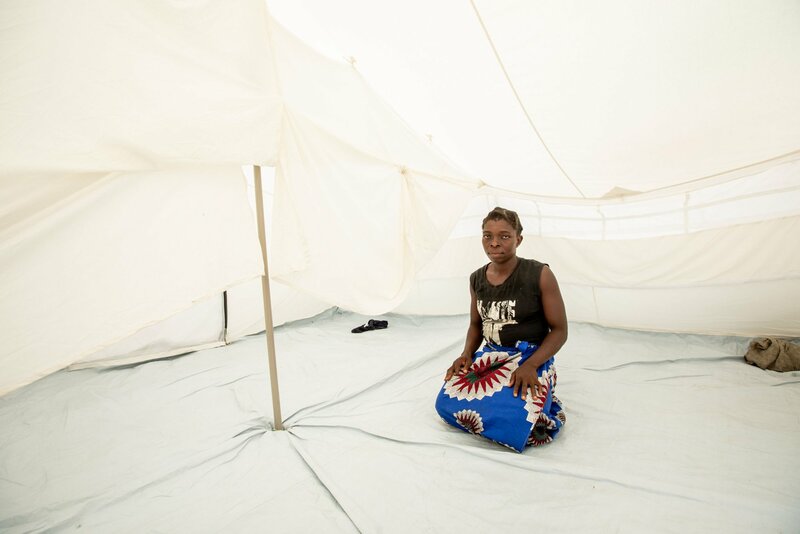 She and her family have moved to a tent provided by the government on the outskirts of town. 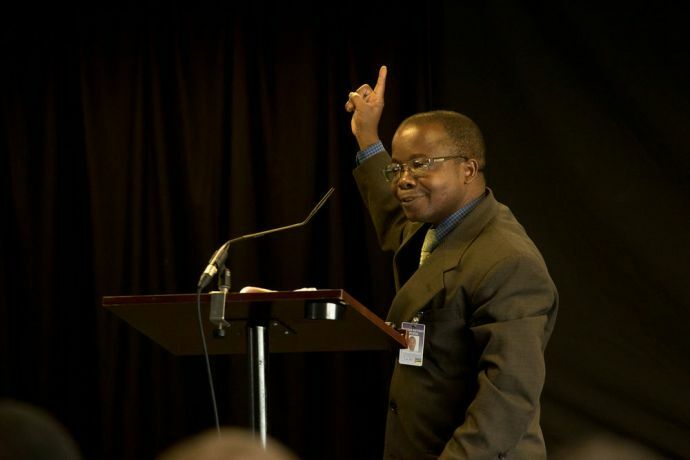 Photo by Rebecca Rempel. 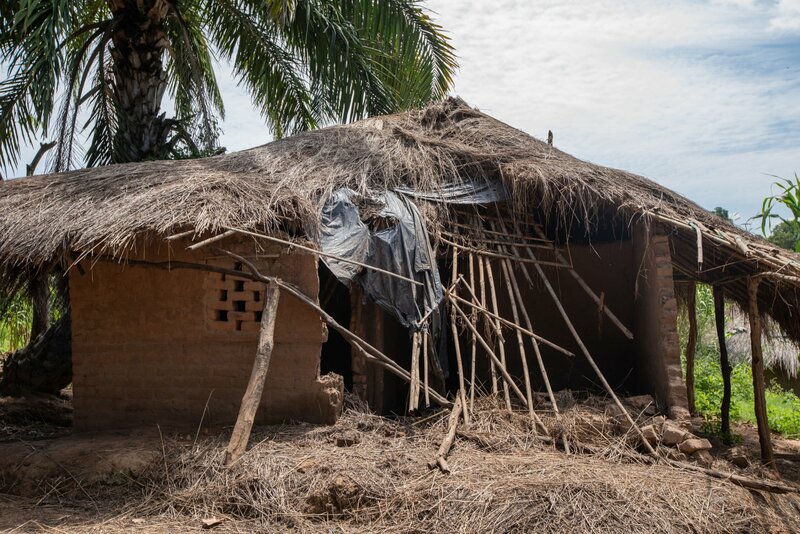 No library? 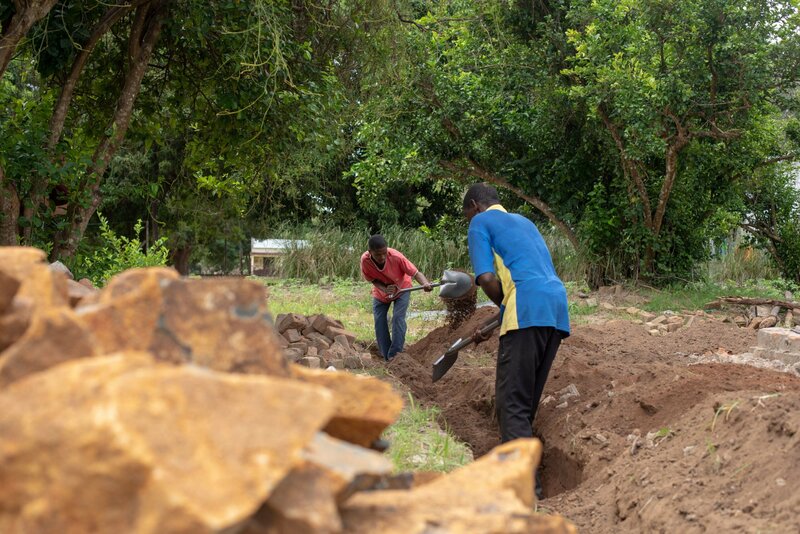 Build your own! 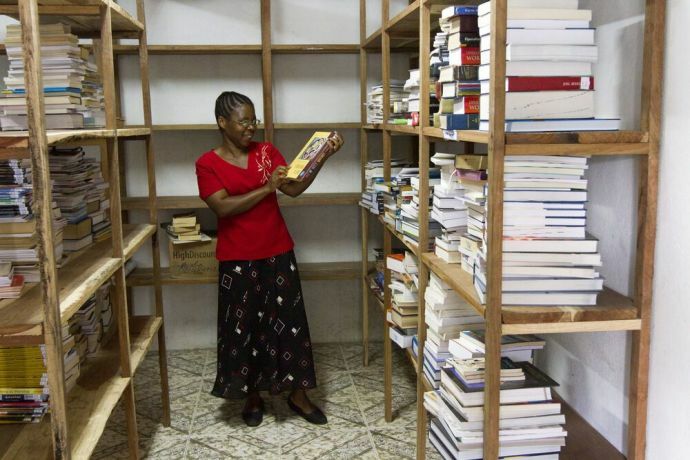 The OM Mozambique team builds a library in Mocuba to support and provide resources for the local community. 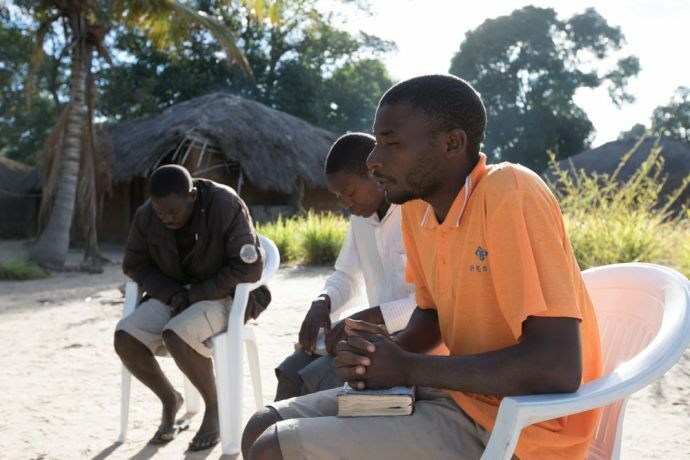 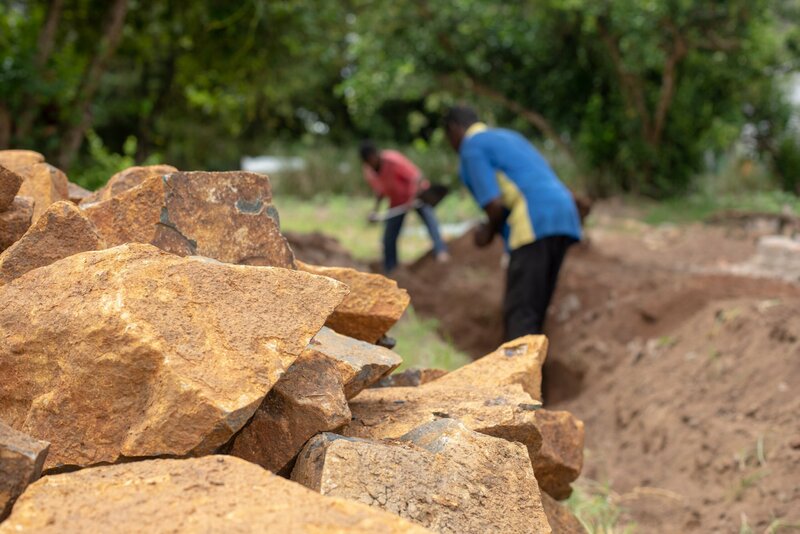 Antonio Nipueda (Mozambique) recollects his journey to ministry with OM in Mozambique and the ways their prayers have impacted one village there.